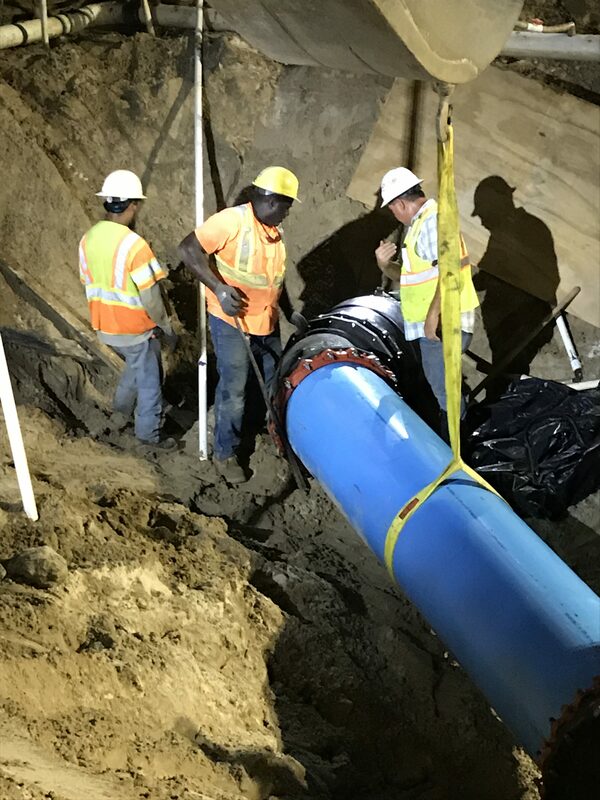 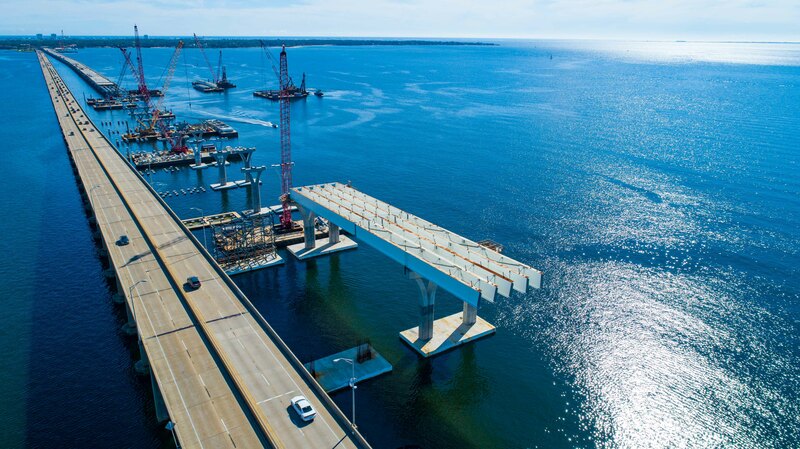 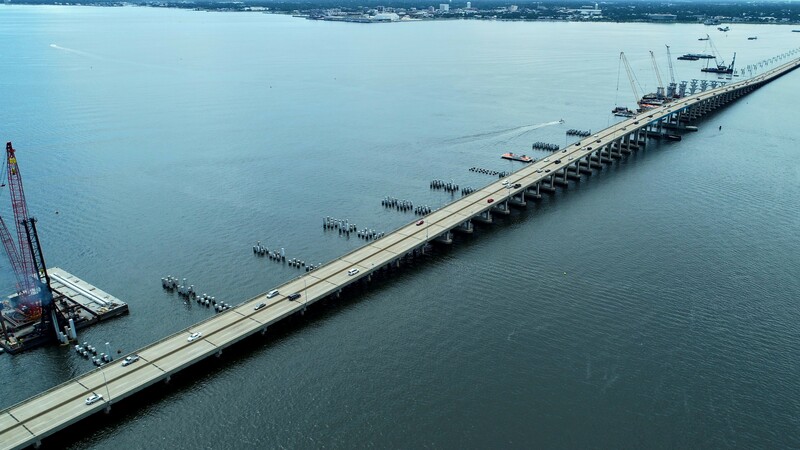 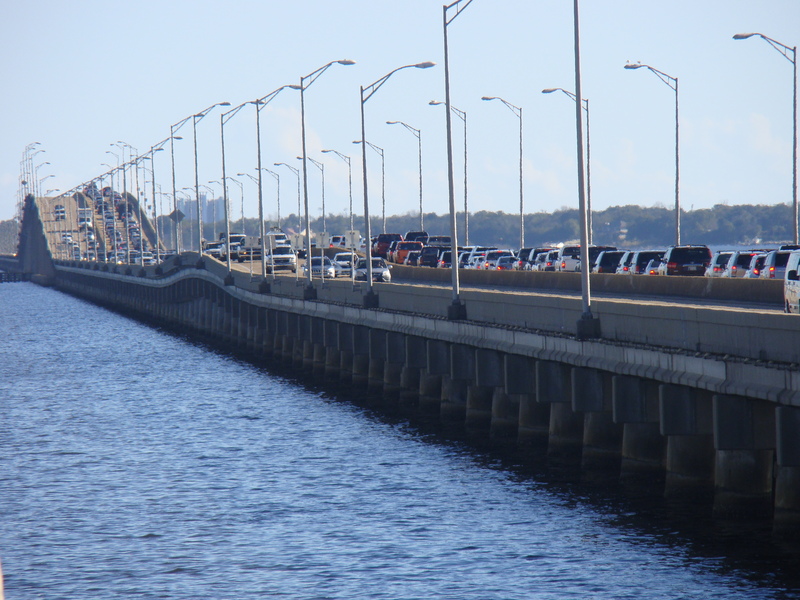 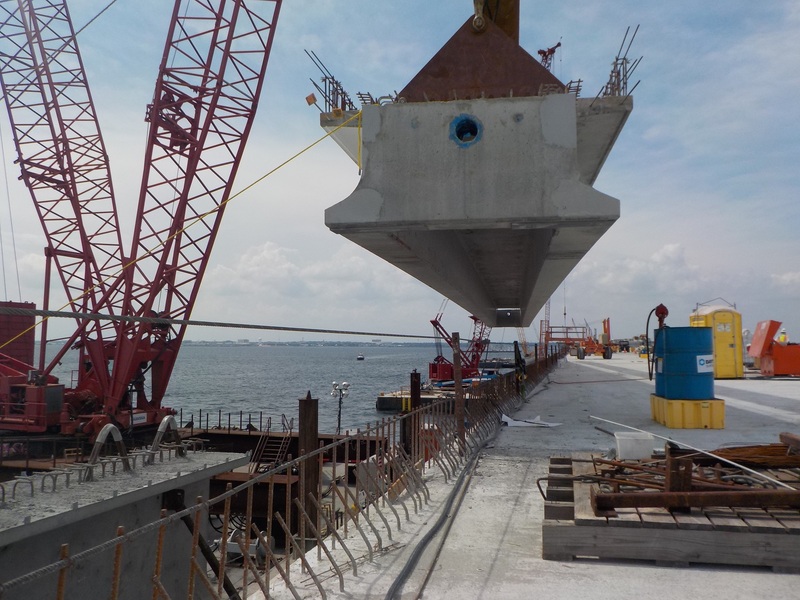 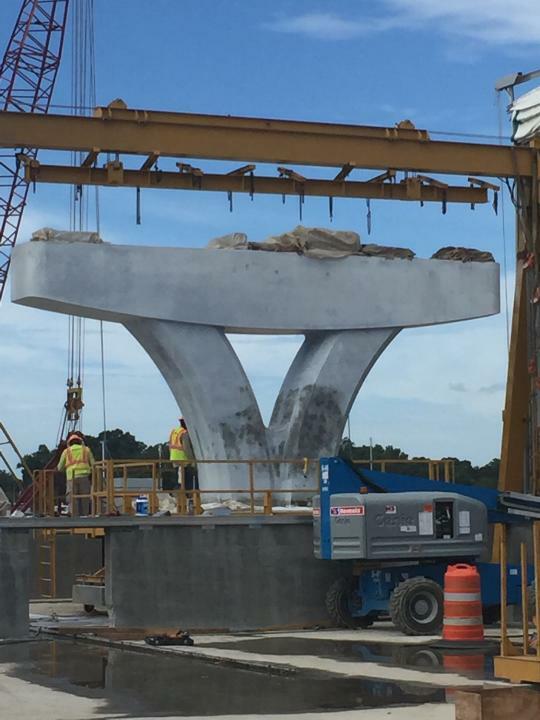 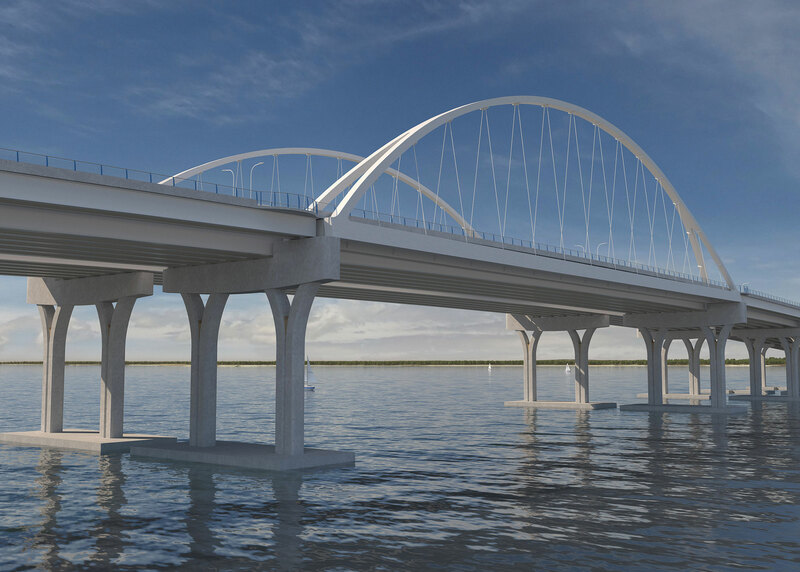 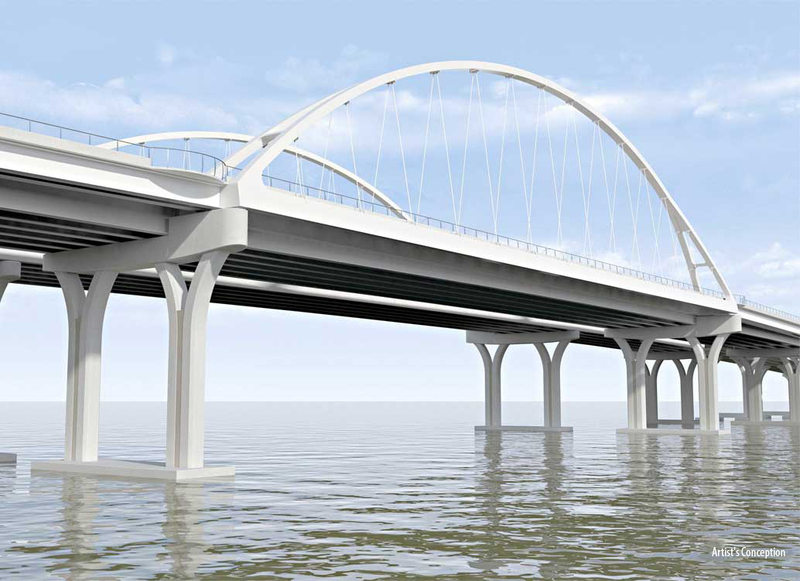 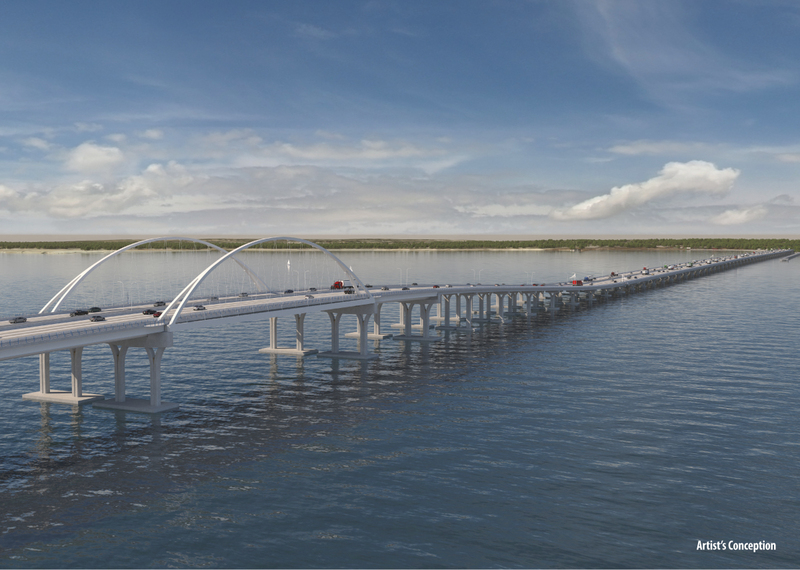 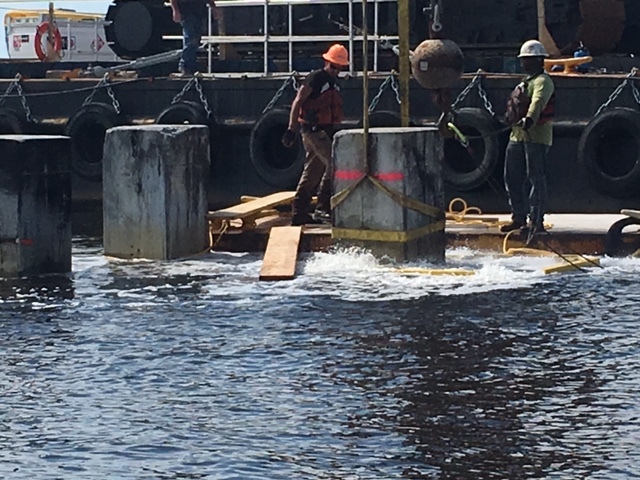 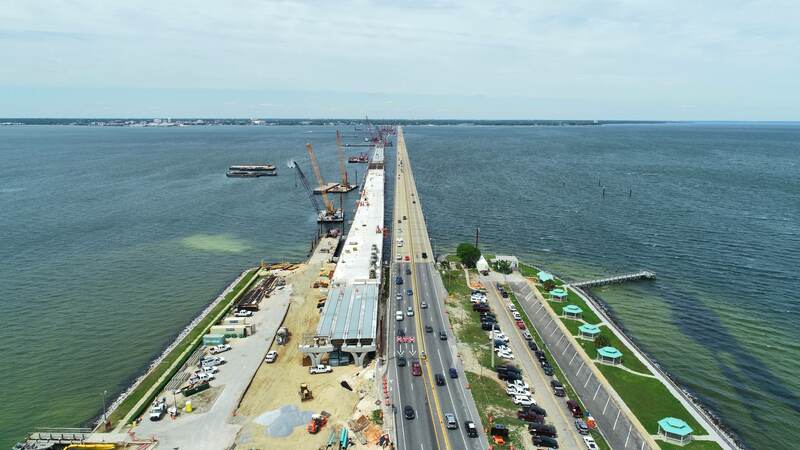 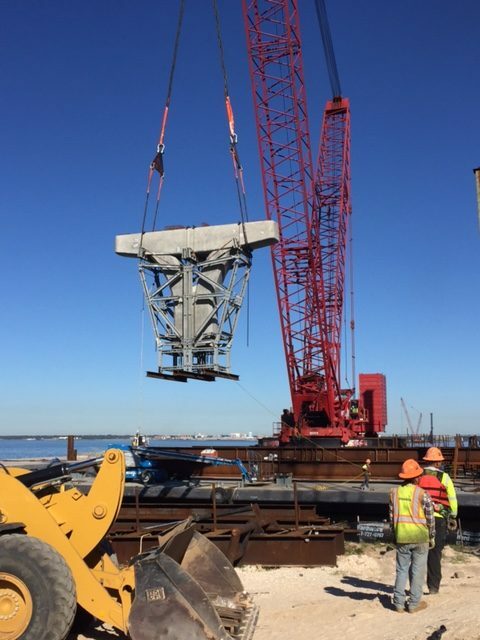 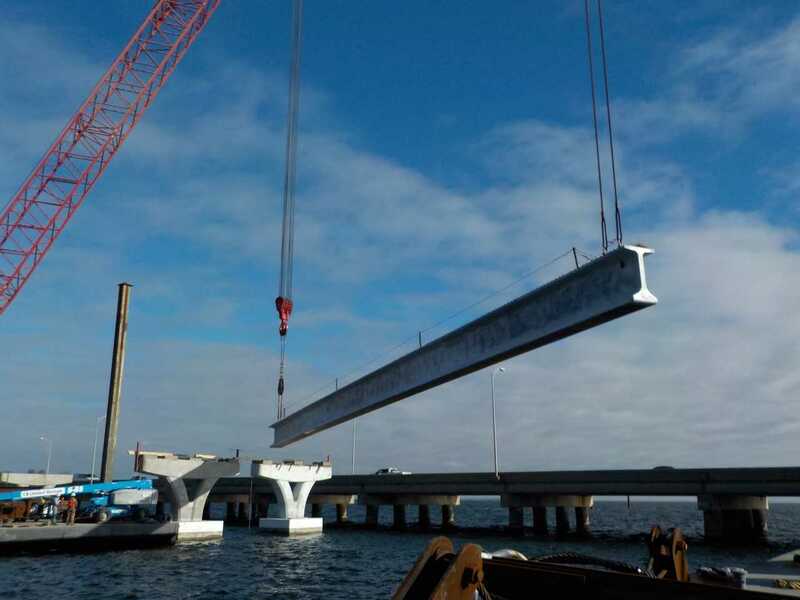 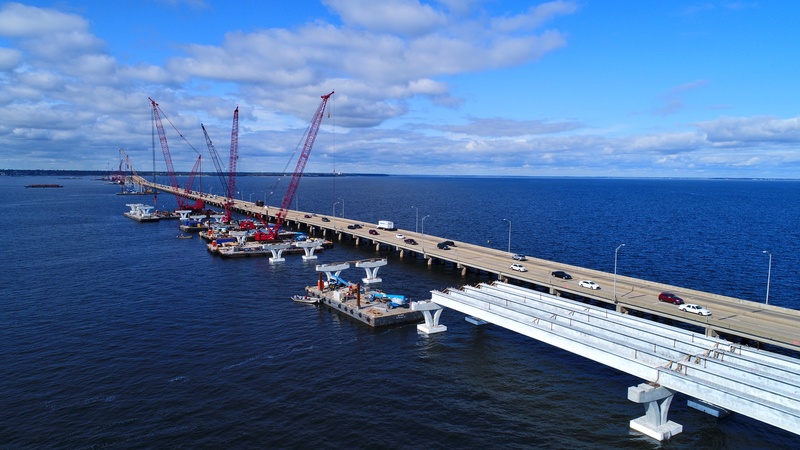 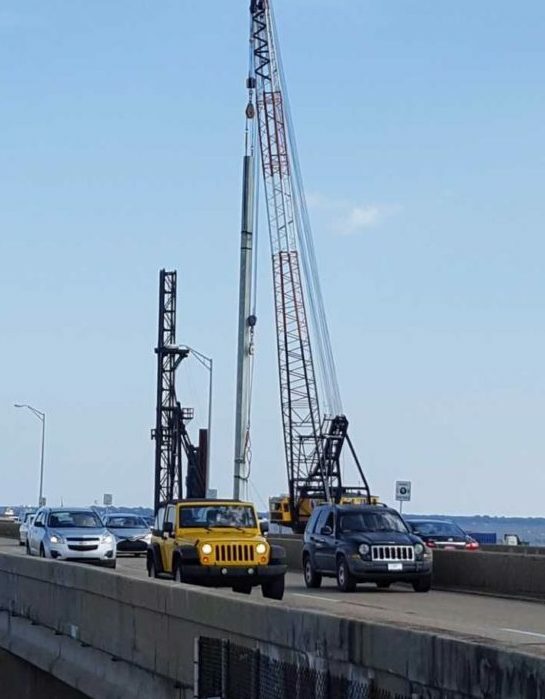 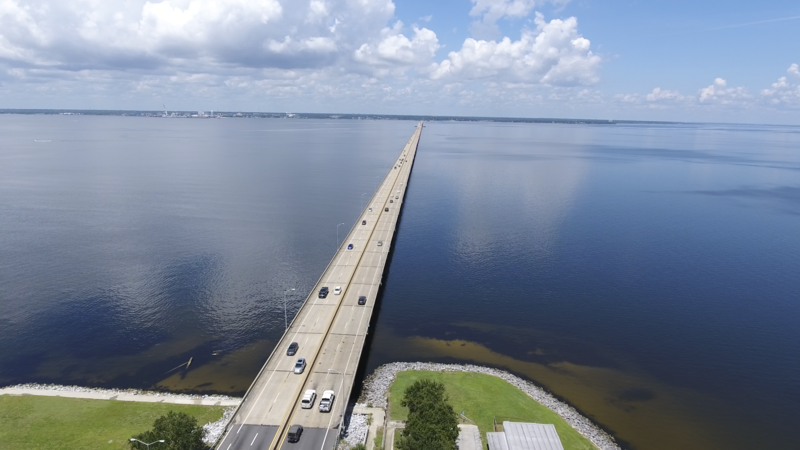 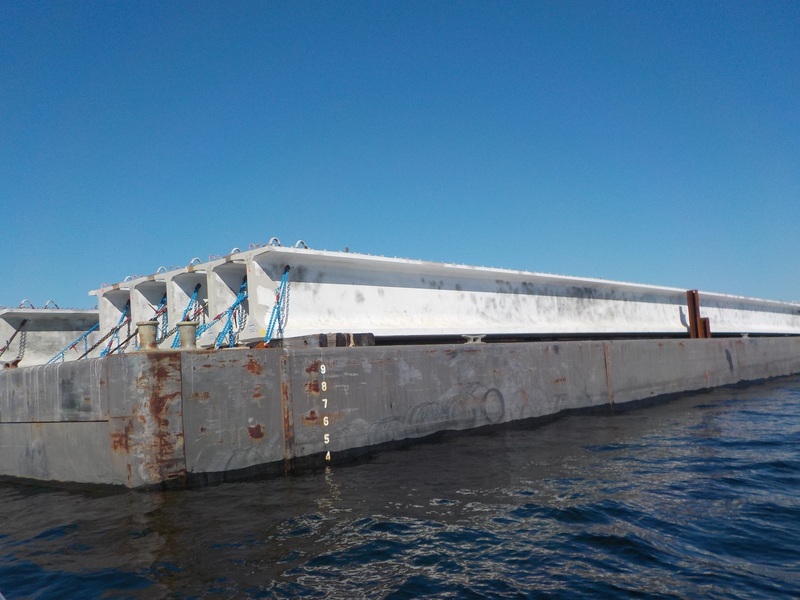 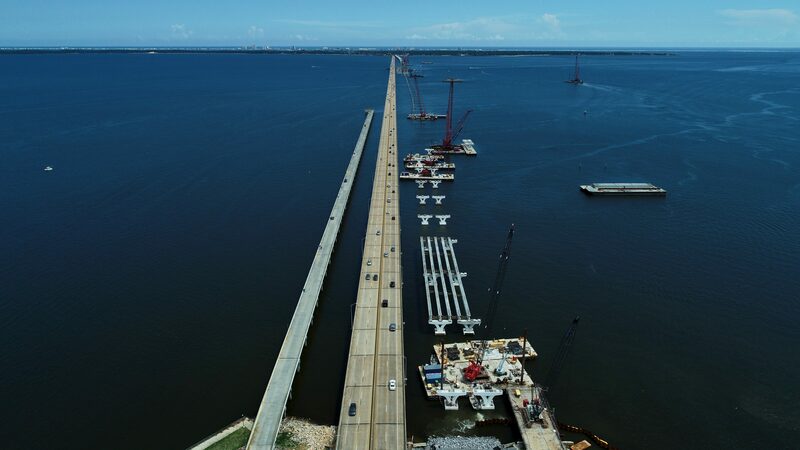 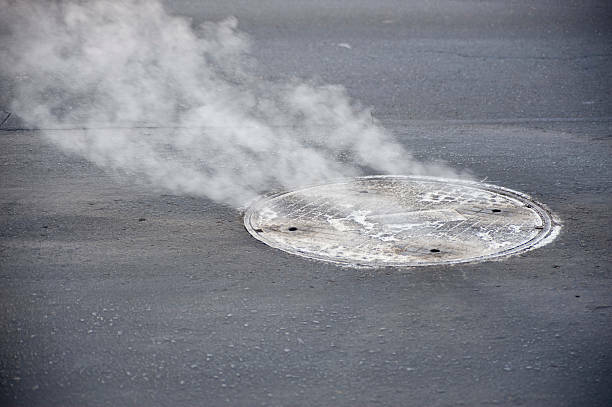 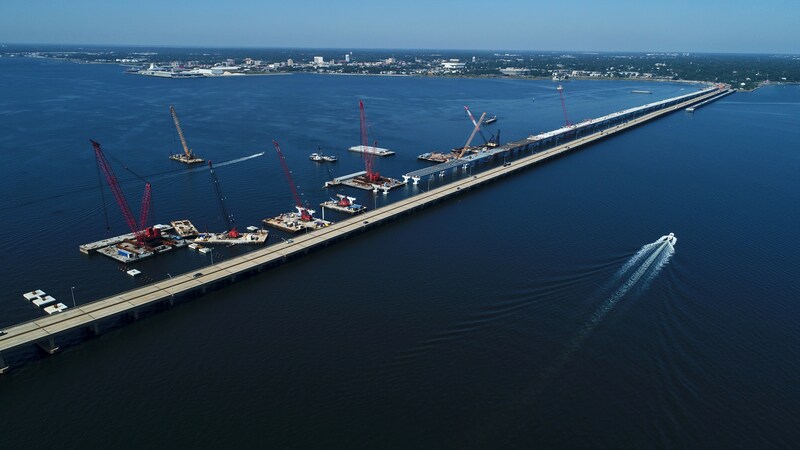 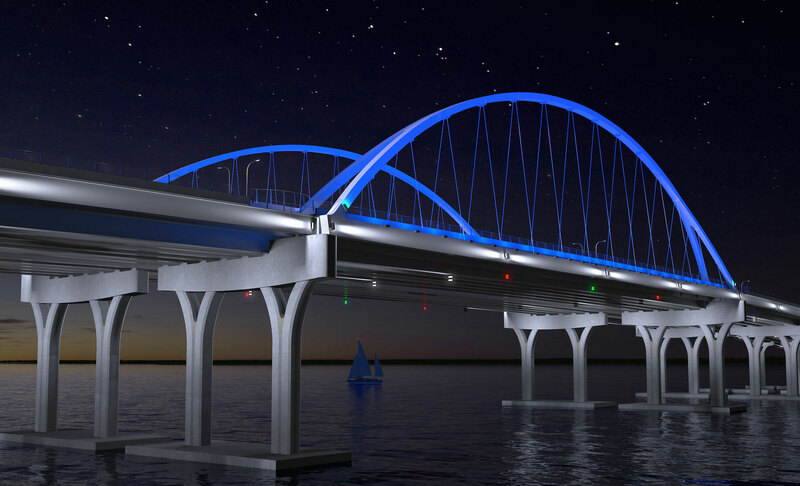 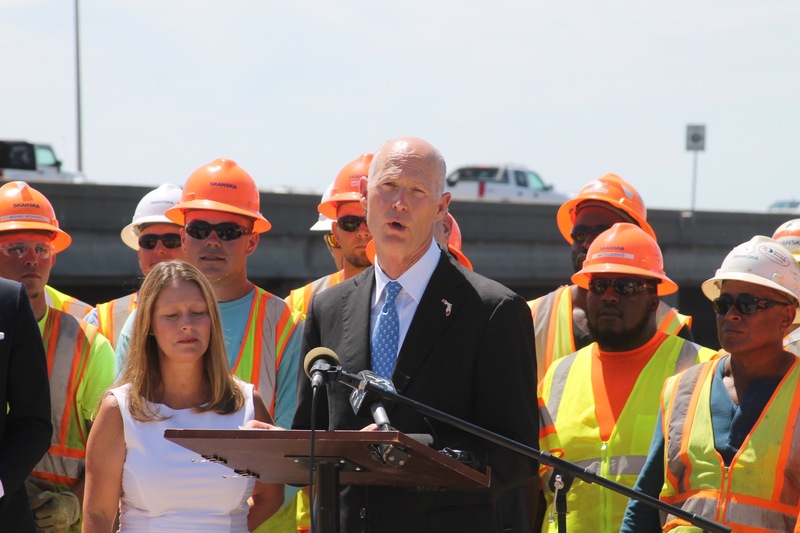 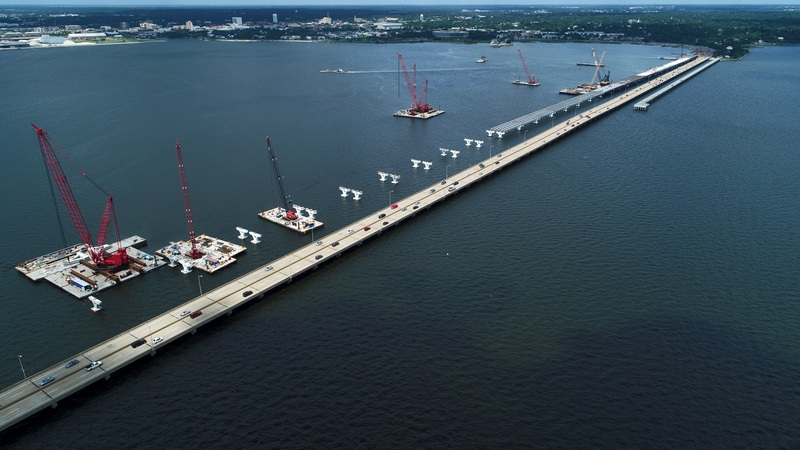 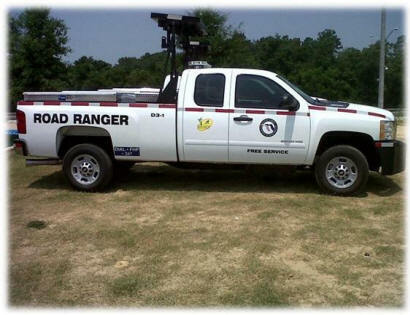 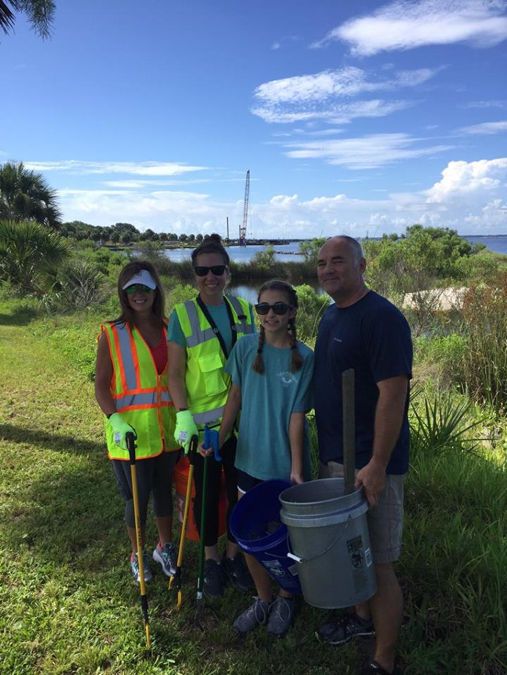 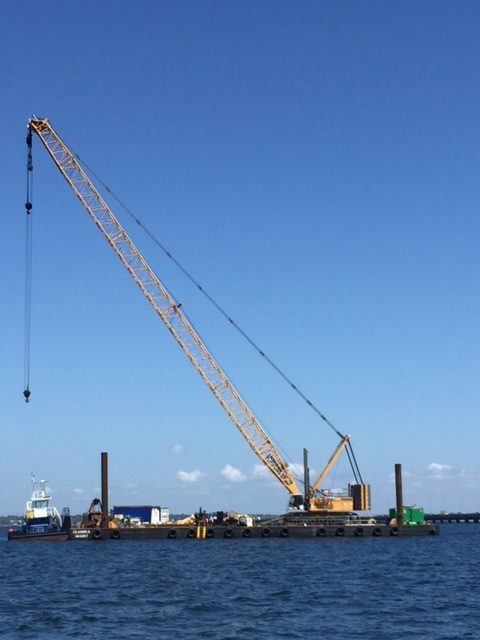 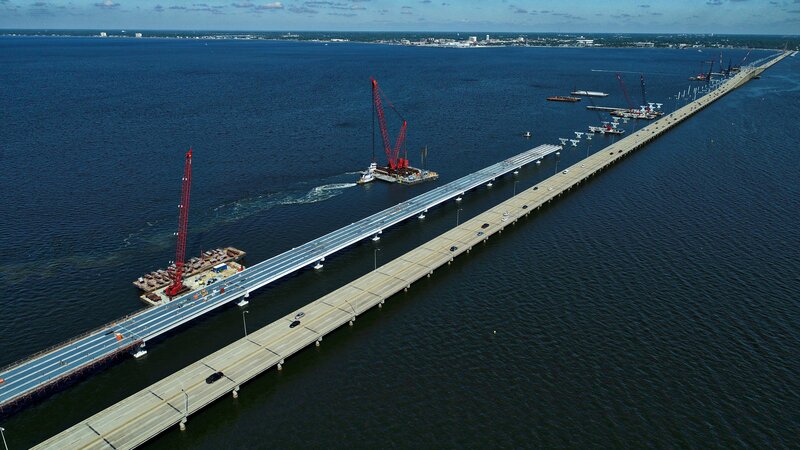 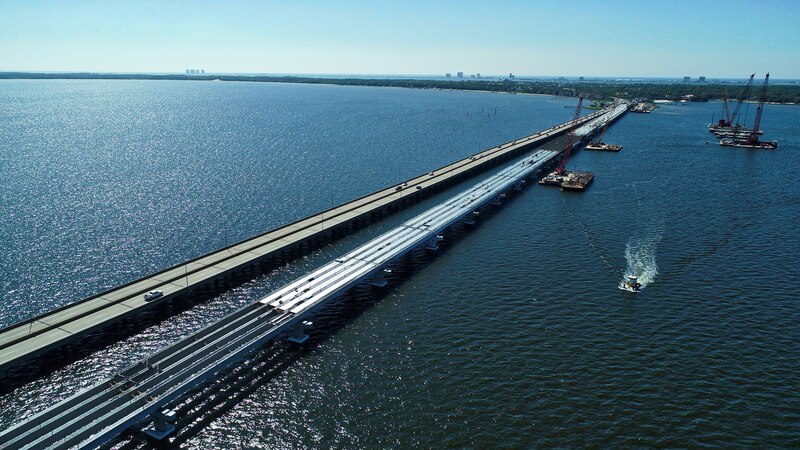 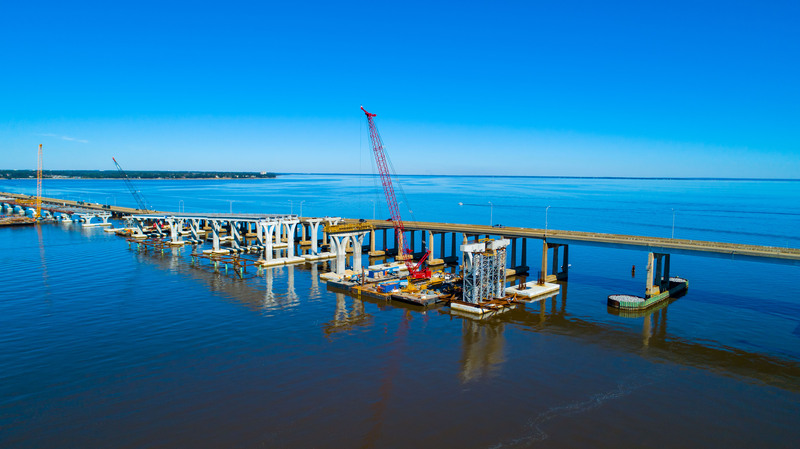 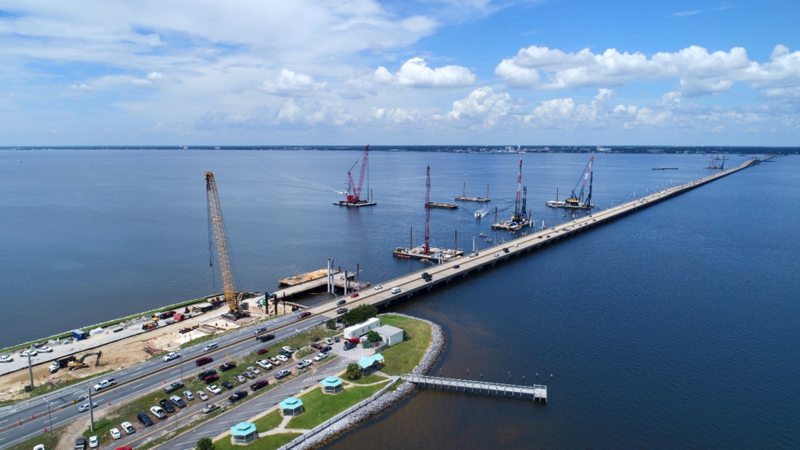 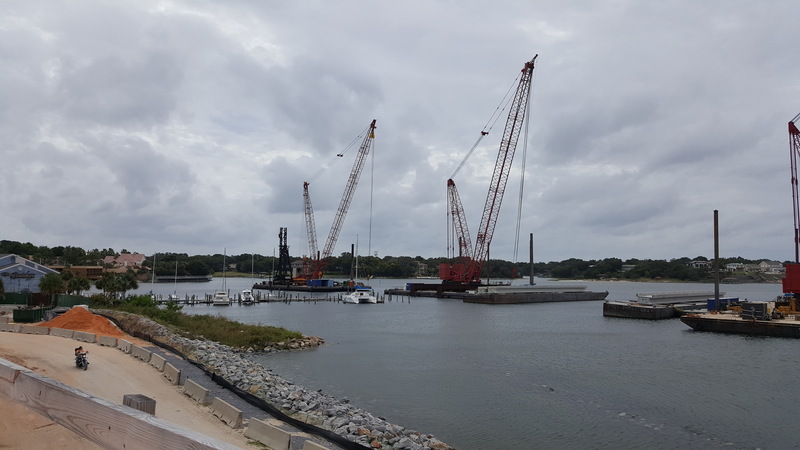 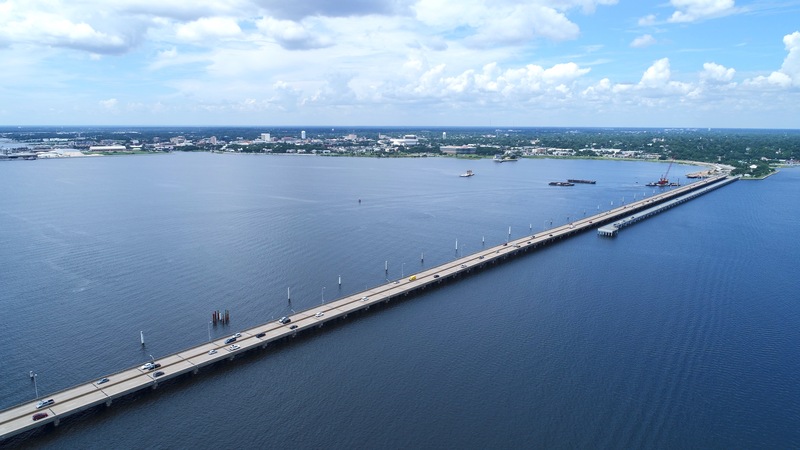 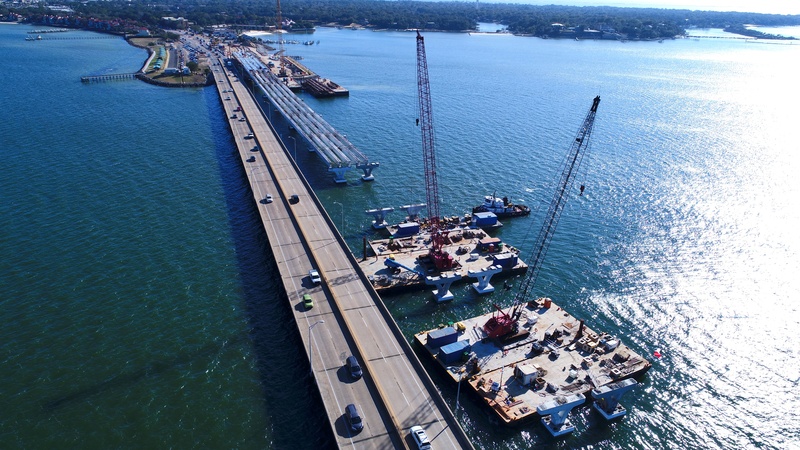 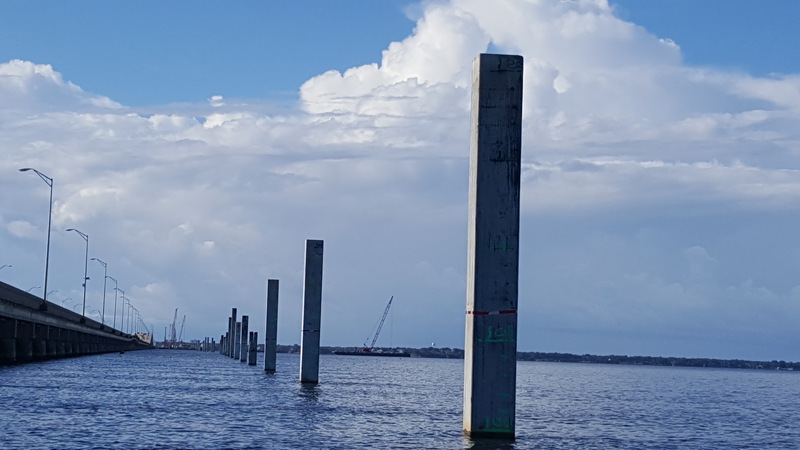 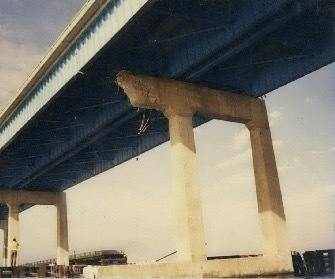 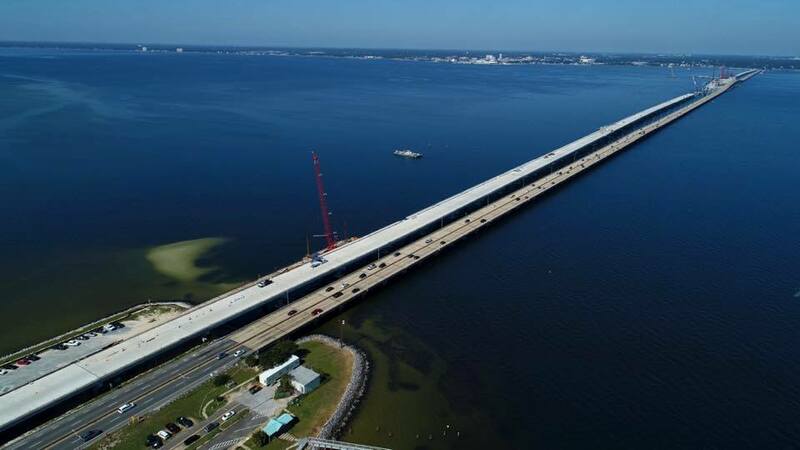 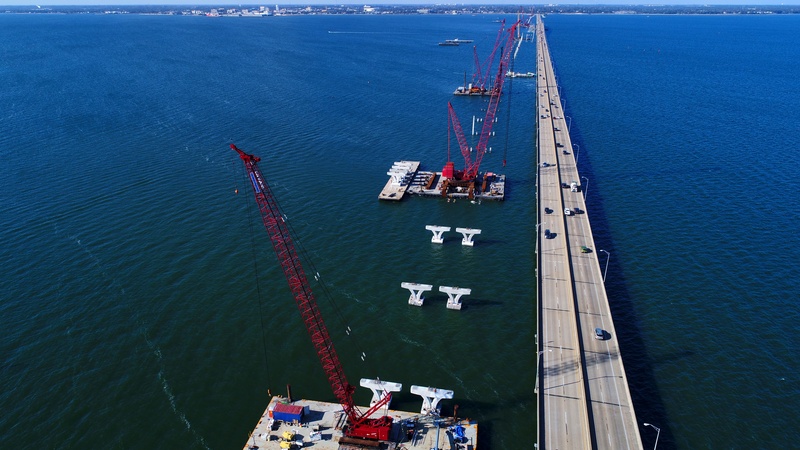 Boaters and pedestrians are reminded to exercise additional caution near the Pensacola Bay Bridge construction site, particularly during the July 4 holiday period and the Blue Angels Air Show Friday, July 7 and Saturday, July 8. 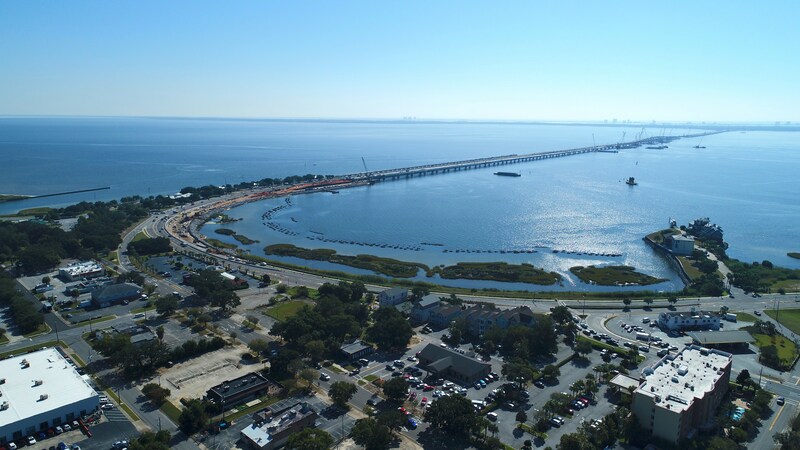 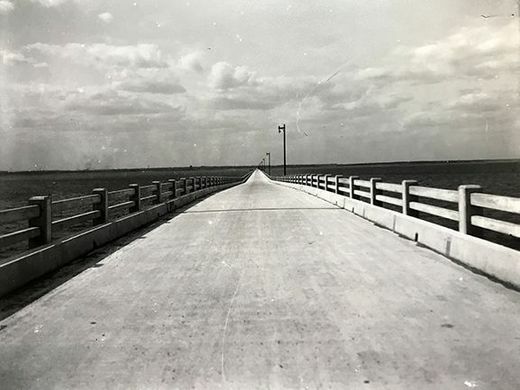 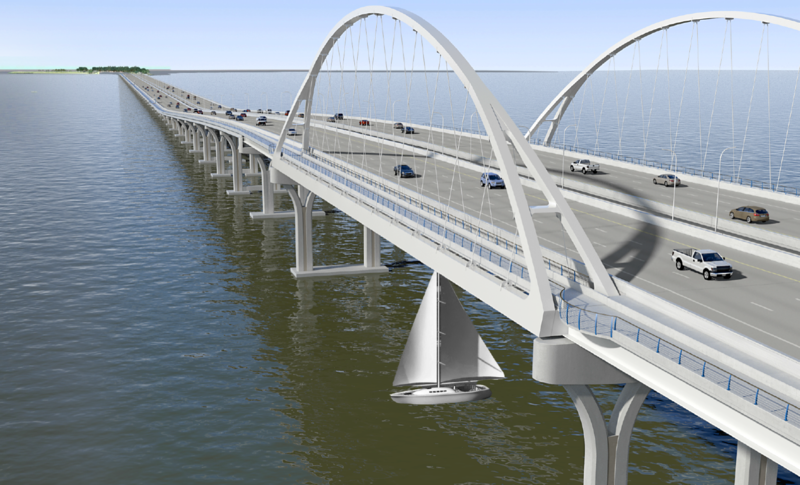 Boaters should use only the main navigational channel when approaching the bridge and keep a safe distance from construction barges in the bay. 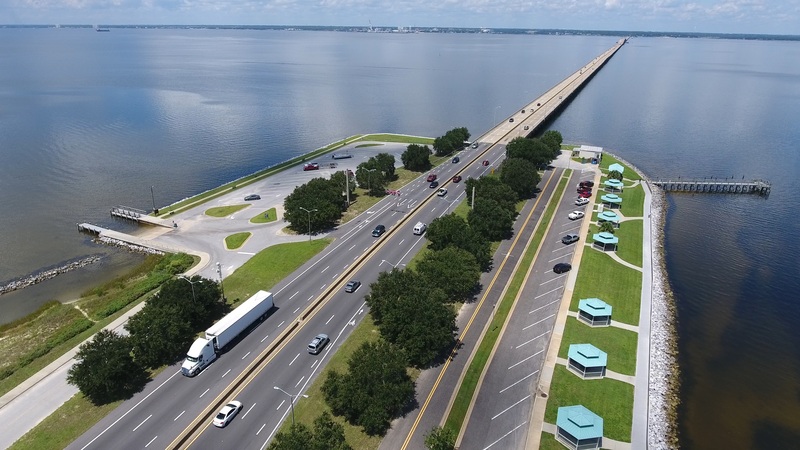 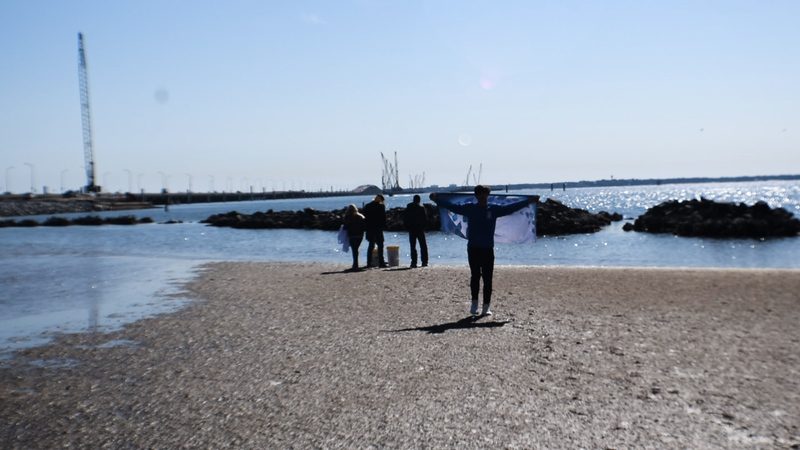 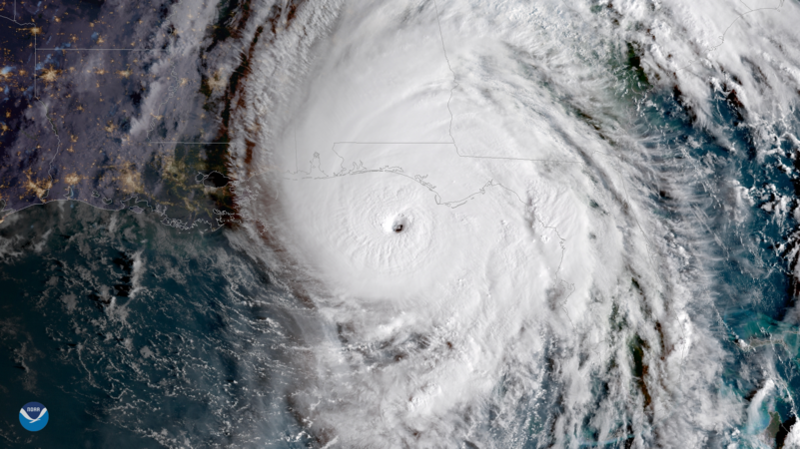 In addition, the shoreline area from Wayside Park north of the Pensacola Bay Bridge to west along Bayfront Parkway is closed and will not be available to spectators for the July 4th fireworks show. 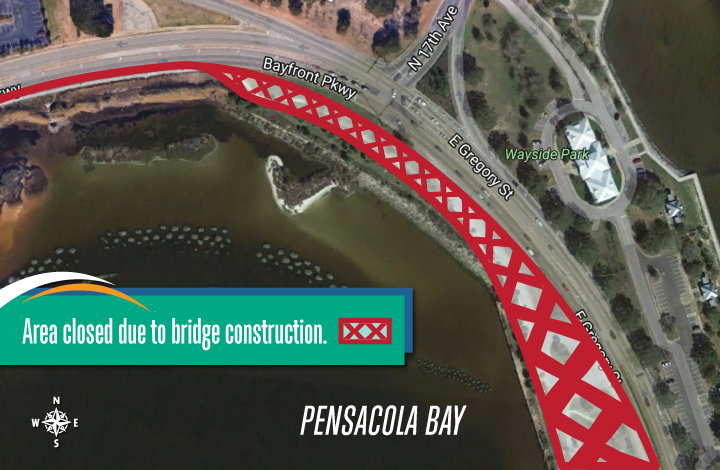 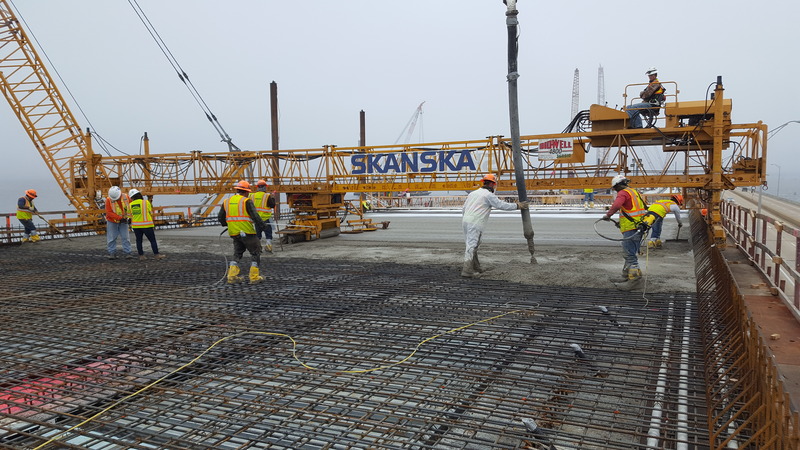 This area is part of the active construction zone and must be closed in the interest of public safety.